The cost of getting it wrong and falling foul of employment law can be costly in many ways, not just financially. Adverse publicity may create the wrong impression with prospective clients, may put off good people from applying for jobs with your company and can create a negative environment for your existing staff. In most cases; employment law infringements arise due to poor management from Supervisors, Line Managers and Directors. This poor management is often the result of ignorance of the requirements and a lack of training rather than intent. We can help provide the knowledge to your management team to ensure they know the implications and risks of their actions; alternatively, we can help remove a lot of the misunderstandings and provide the confidence to take action where before management we ‘afraid’ to in case of litigation. At solved hr we provide advice based upon current UK and EU legislative requirements. We will advise you what you have to do to comply with the legal frameworks however; we can also advise you of alternative actions based upon risk assessments of the situation. 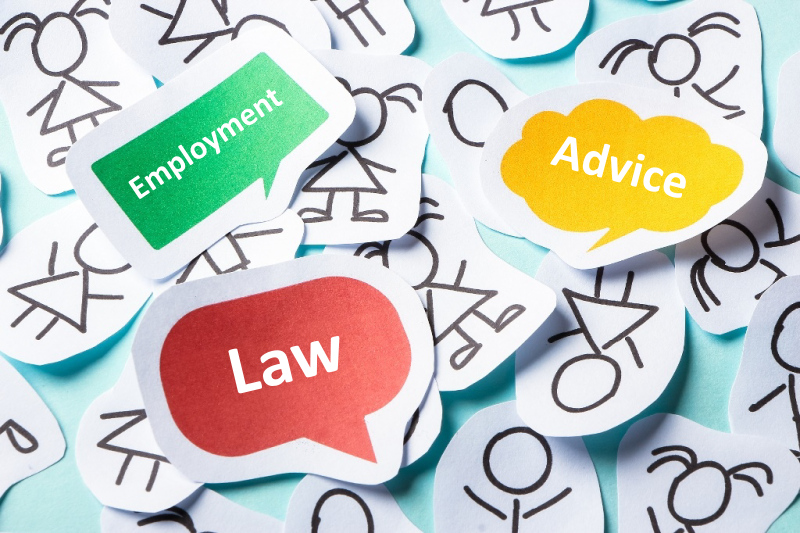 We maintain our up-to-date legal knowledge through attendance on employment law seminars as well as access to specific online information. We are backed up by access to employment lawyers who can confirm our own view of each situation. We feel it is important to know you and your business; it is important that we become part of your organisation and understand you as if we were your employee. In that way we can ensure that we offer you the best advice to work towards your desired outcomes. Other organisations that provide HR advice will tell you what you cannot do and what you should do; we will tell you what you can do to meet your goal, what the risks and potential costs are so we can develop a commercially acceptable solution to your problem.